Landlords to offer tenancies of not less than 6 months. A bar on repossession except in specific circumstances. The introduction of a model tenancy agreement. The consultation poses a series of questions relating to rent levels, in particular ‘what action, if any, should the Scottish Government take on rent levels in the private rented sector in Scotland?’ Clearly the focus of the consultation is on the affordable private rented sector, but the implications of legislative change are likely to be far broader and impact across the whole rental sector. The consultation raises a number of big issues for a range of stakeholders including tenants, landlords, citizens’ advice bureaux, local authorities, and indeed for the broader social rented sector, because any changes may well have knock-on implications far beyond the private sector tenant/landlord relationship. Security of tenure – deregulation plus the use of assured short-term tenancies exacerbate a sense of insecurity and fear of repossession, and tenants may be unwilling to complain about poor housing standards because of the threat of repossession. Rogue landlords – unscrupulous private landlords operate within the PRS sector. Shelter has looked at what can be done to deal with this group – ‘Calling time on rogue landlords’. This provides a useful overview of the status quo with respect to protecting private tenants, and in 2012, DCLG produced advice on how to deal with rogue landlords. 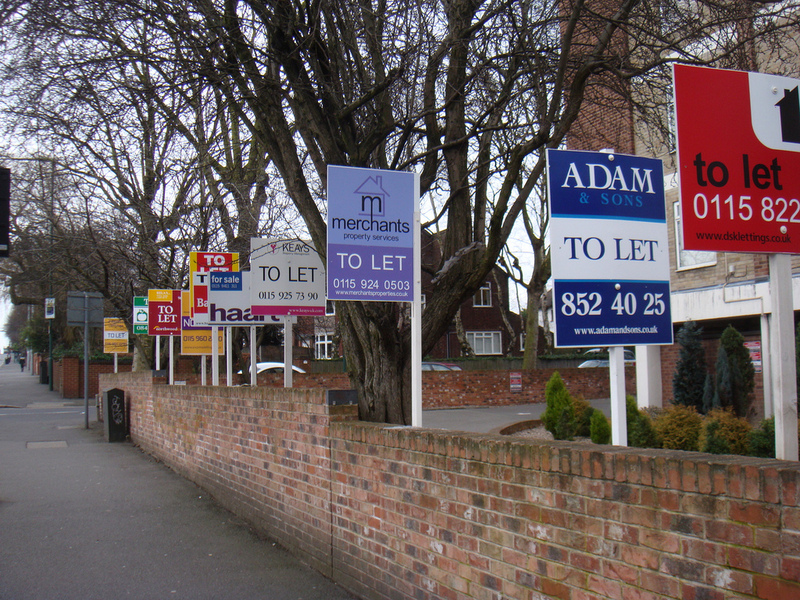 Lettings fees – with over 60% of tenancies in England involving a letting agency, renters are becoming increasingly concerned about charges which average £355 and are rising. Nearly one in four people in England and Wales feel they’ve been charged unfair fees by a letting agent and 63% of the British public support a ban on such fees. In Scotland, fees are banned. Perhaps lessons could be learned from this experience. Tenancy deposit protection – the question is whether some landlords unfairly retain deposits. RICS recently produced a draft code of practice around ways to ensure client monies are protected. Sub-standard lets – the real cost of poor housing has wide ramifications, is crosscutting for both individuals and families and can impact on such areas as mental health, and children’s school attainment and achievement. The English housing survey provides a useful evidence base about dwelling condition and the safety of housing stock and the 2012 review (published in 2014) found that poor housing conditions of all types are more prevalent in the private rented sector. For example, Tom Wall writing in Environmental Health News estimates that half the rented properties fall below the decency standard in the London Borough of Newham. Overcrowding – houses in multiple occupation (HMOs) in the private rented sector can be at particular risk with estimates suggesting that one in four children grow up in overcrowded housing. Regulation including rent control – evidence suggests that there is a need to review and modernise regulation. Housing is a devolved matter. The Scottish consultation is an important step forward, which can be seen alongside England’s arguments for and against more regulation of the sector; the Renting Homes (Wales) Bill is set to introduce tenancy reform for all rented properties; and Northern Ireland, where a Landlord registration scheme for private landlords has already been introduced. Of course, there are counter arguments against excessive regulation of the private-rented sector, which primarily focus on the danger that responsible landlords may be driven out of the market thus reducing available rental stock. This in turn could contribute to accommodation shortages in some locations. Landlords also have legitimate concerns about the anti-social behaviour of some tenants – according to recent research from the National Landlord Association, 28% of landlords had their property damaged by tenants in the last 12 months. Therefore good regulation should seek to find a balance between the rights and responsibilities of both tenants and landlords. Sorting out this problem goes well beyond exclusively housing matters. For example, it has been calculated that the NHS alone could save £56 million per year if targeted improvement works took place in the most sub-standard housing so that the worst health and safety hazards reduced to a more acceptable level. Surely, this alone demands that all stakeholders engage fully with the current consultation, which closes on 28 December. This entry was posted in Housing and tagged ENGLAND, fees, housing, idox information service, lettings, local government, NORTHERN IRELAND, overcrowding, policy, poverty, private rented housing, regulation, rent controls, rented housing, rents, Scotland, standards, tenancy reforms, tenants, UK, WALES, wellbeing. Bookmark the permalink.